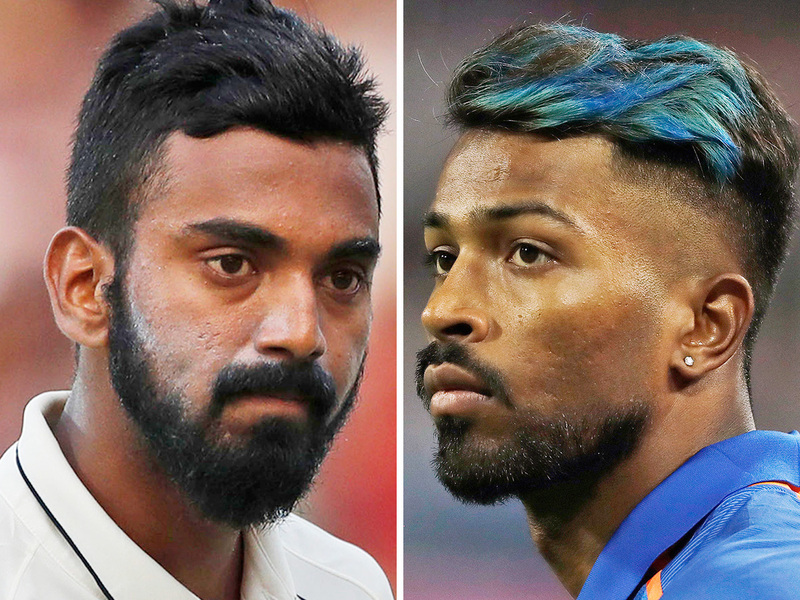 KL Rahul and Hardik Pandya were banned immediately after their controversy on Kofee with Karan. They were banned for Australia series and New Zealand series too. However their suspension has been lifted with the immediate effect on January 24. This means they will ne available for national team selections. Since Virat will be rested after 3rd ODI against NZ, it is more likely that India will call Hardik Pandya as a replacement. On the other hand, KL Rahul might join Mayank Agarwal in opening if Karnataka reaches to the final of ongoing Ranji Trophy. Previous Ranking the IPl 2019 teams based on their chances of winning IPL.